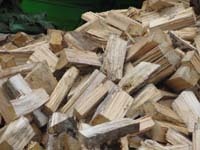 If you want to pay your firewood off over weeks or months you elect the amount, (minimum of $25 per week). Speak to us about how you would like to set it up; we remain at all times flexible within reason. Weekly auto payment of $25.00 per week for 52 weeks arranged with management incurs no interest charge. Please call to discuss this option. 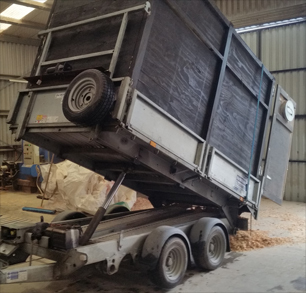 Our trucks carry a maximum of 8C/mtrs per trip so we can mix and match loads to suit your preferences. Lots of 2C/Mtrs, 4C/mtrs up to 8C/mts per delivery. »» Terms and conditions apply, please ask our staff. 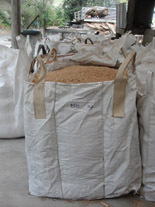 We are always happy to discuss the price structure for bulk purchases. Enquire when you place your seasonal order. 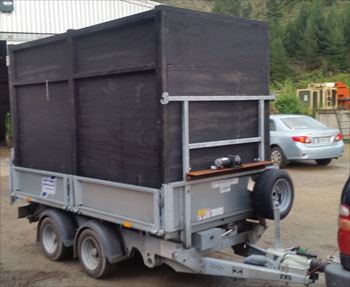 You can pick up any amount from a boot load to a trailer from our yard at 1877 Akatarawa Road, Upper Hutt. If you need to visit outside posted hours, just let us know. Flexible delivery days and times 7 days a week. No payment on the day, you inspect the wood before payment. Internet payment of invoices, no hassle of cash or cheques. Dry Firewood when you require it. Pick up from the sawmill at Akatarawa, any amount from a boot load to a truck load. Data base for us to remind you about firewood each season, no hassle for you. Storage of dry firewood for delivery later in the winter if you want to guarantee you always have access to dry wood. 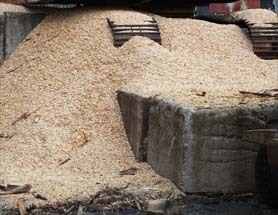 dry sawdust and untreated wood shavings. Sawdust & Wood Shavings page! LINK to: — Compressed Firewood Logs page!